MMO MMORPG News·Articles·Elsword 4th Anniversary Party Stream Live! Elsword 4th Anniversary Party Stream Live! A two hour party is hitting Elsword‘s twitch channel today! 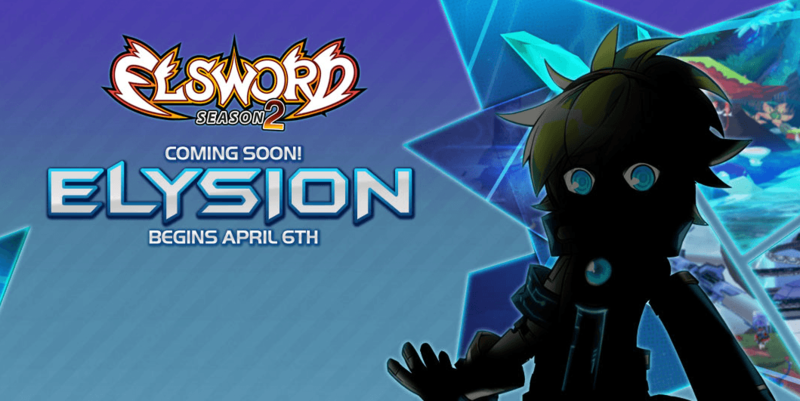 Drop in and celebrate Elsword’s fourth anniversary with KOG and special guests, including our very own DizzyPW! Catch it here or at Twitch.tv. More event details are available here!